To create, maintain, and perpetuate better relationships among the men’s social fraternities and their respective members. 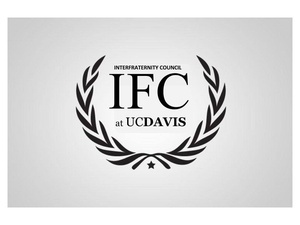 The Interfraternity Council (IFC) serves as the governing body of the fraternities at The University of California, Davis. There are currently 20 IFC fraternities at the Capstone. For more than 50 years, fraternities have excelled in academics, leadership, athletics, and service. 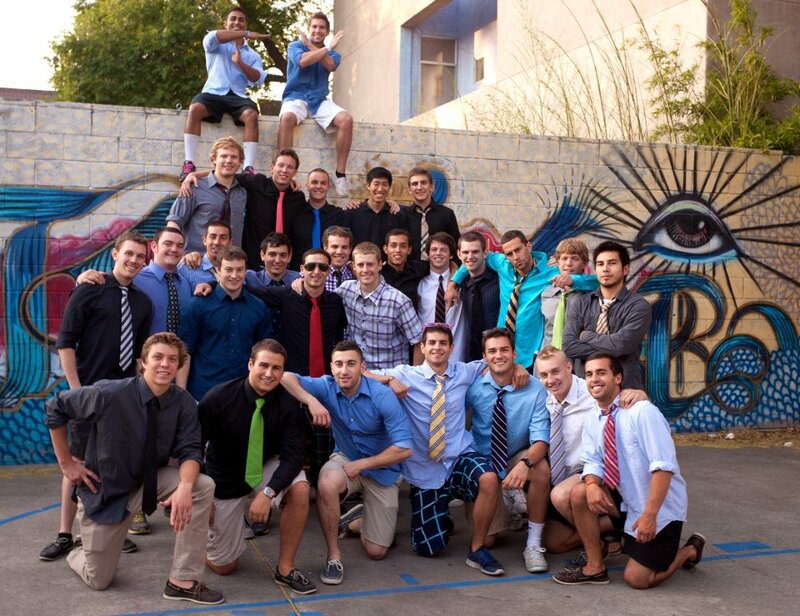 The University of California, Davis is known for its strong Greek system and commitment to excellence. The IFC serves its members by sponsoring several enriching programs throughout the year. IFC constantly works with the Panhellenic Association to further strengthen and support the Davis Greek community's values and vision.